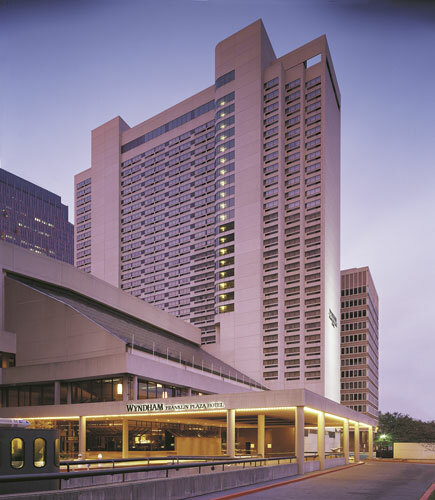 All North American Catalysis Society Meeting attendees are encouraged to stay at the Wyndham Hotel. Room rates have been negotiated on your behalf. All room reservations must be made on the Conference Registration site. All room reservations must be secured by April 21, 2005 to guarantee rates as listed above. Following April 21, 2005 room rates will be offered on a space available basis only. Transportation to the hotel from the Airport is available through Lady Liberty Shuttle. Shuttle service will run every half hour (from the hotel lobby and from the airport) from 6:30am – 6:30pm. Cost is $8 per person. Please contact Lady Liberty to secure reservations at 215-724-8888.